We have partnered with the Kinsmen Club of Stony Plain and the Town of Stony Plain for this great event. The main site is in Heritage Park right next to the museum grounds and we are very happy to host the Kinsmen Kid’s Zone. It is a wonderful event and we are thrilled by the hundreds of families that come to the museum grounds to take part in the activities. 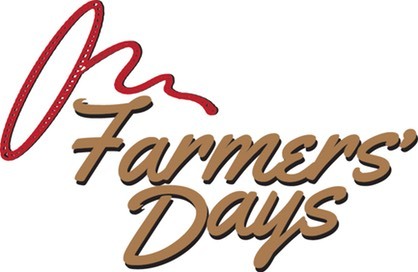 The Museum is open on the Farmers’ Days weekend from 10am to 4pm. The Tea House is open on the Friday and Saturday from 11am to 3pm. Dawg’s Concession is open on the Saturday and Sunday from 11am to 4pm.